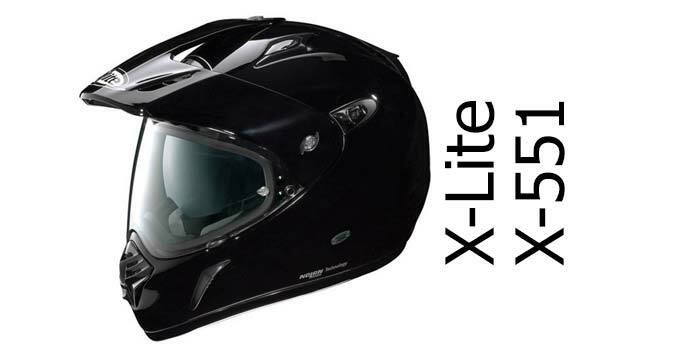 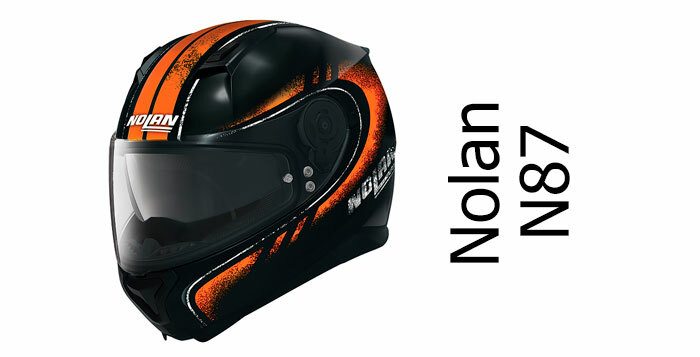 Which motorcycle crash helmet should I buy? 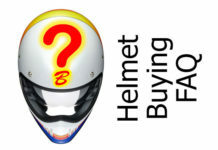 If you’re new to buying a crash helmet – or just unsure what’s on the market these days – then look no further. 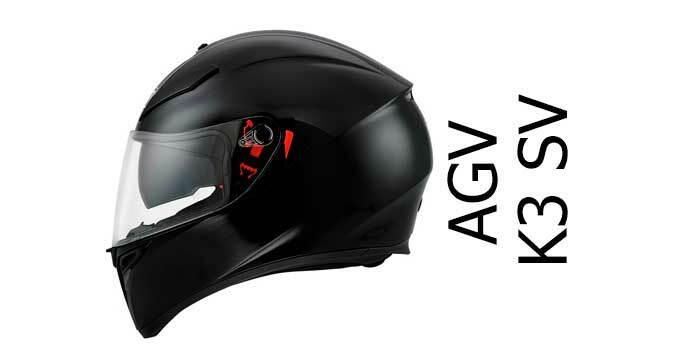 Here’s our quick guide on what sort of helmet you should go for, together with handy suggestions of the best helmets on the market today so you end up with a safe and great performing helmet to go with your pride and joy. 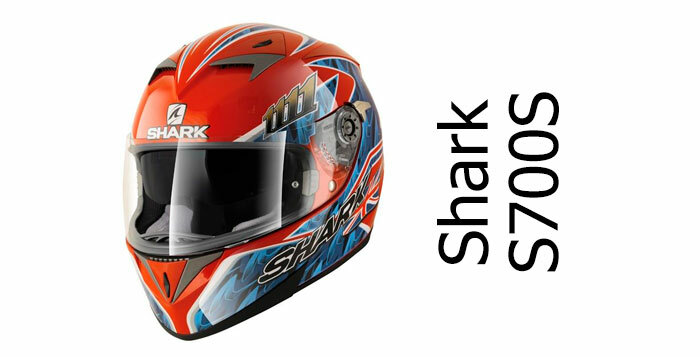 First off is the full face crash helmet. 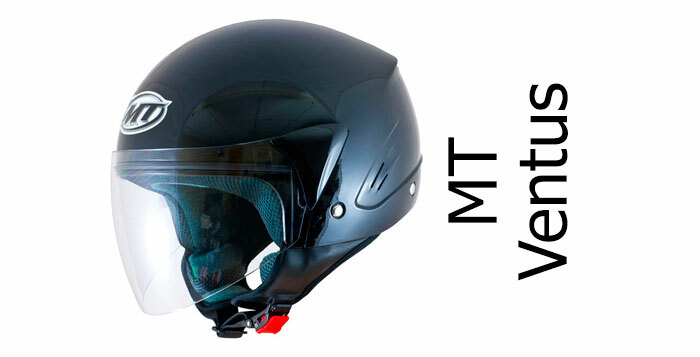 If you’re unsure what to buy but want something that’ll look after your head and stop the wind and rain, then look no further than your trusty full face helmet. 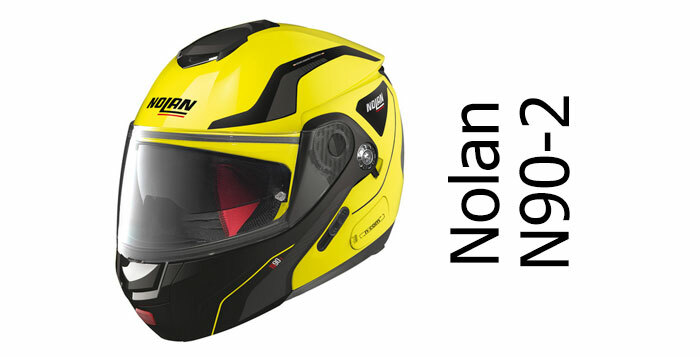 And if you’re new to biking or buying a helmet, then we recommend you go for a full face. 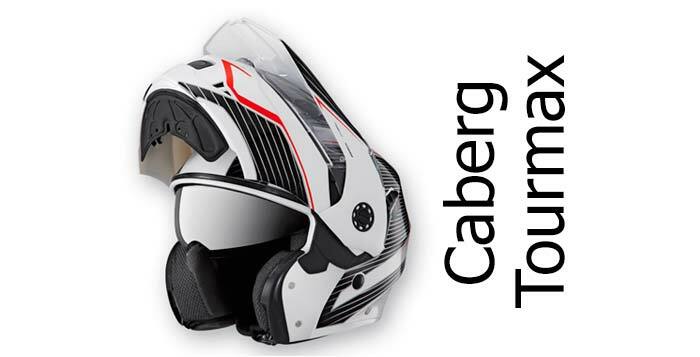 You know what a full face helmet is like right? 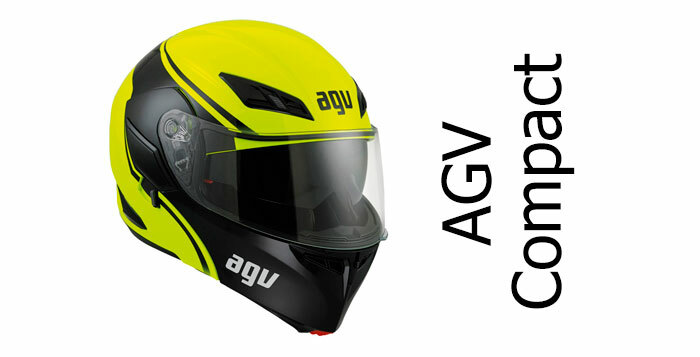 It fully encloses your head keeping it safe and has a large clear visor that pulls down to keep the wind, rain and road grit off your face. 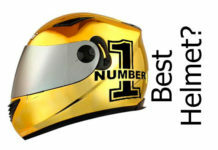 But that’s not all their is to it of course. 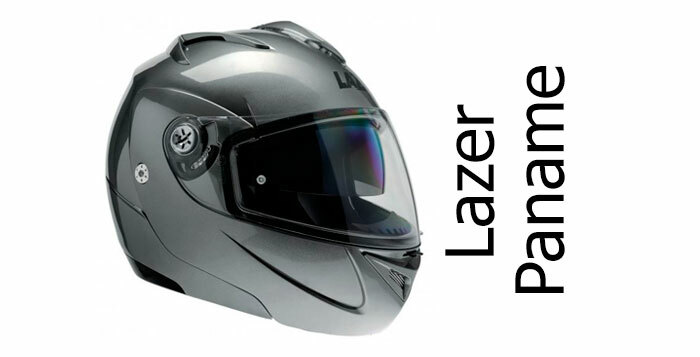 You don’t want that visor to steam up when it’s closed – and you want it to be comfortable and easy to use. 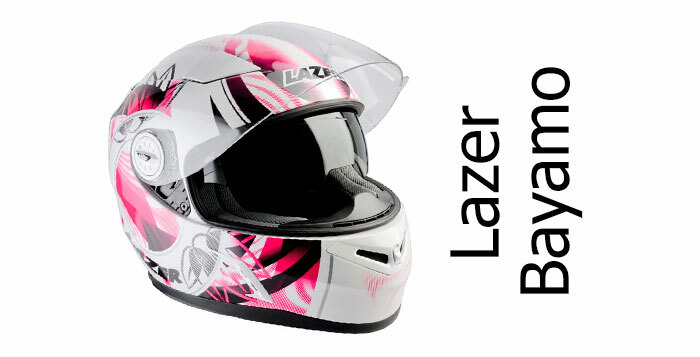 Oh, and you don’t want to pay a fortune for it. 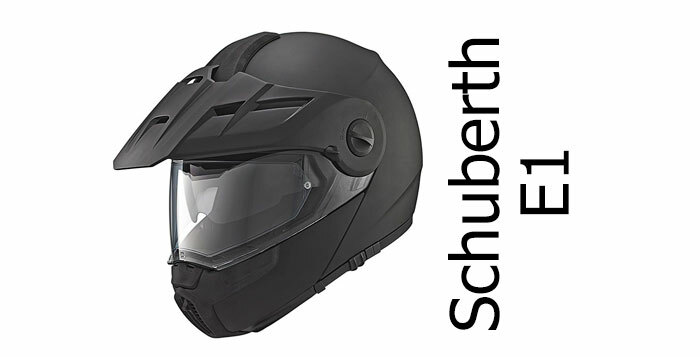 Which means you should buy a full face helmet with a Pinlock anti-fog insert included if possible (click the links to find more about them) and a helmet that has a nice wicking removable/washable interior and probably have a micrometric chinstrap (because they’re the simplest to use). 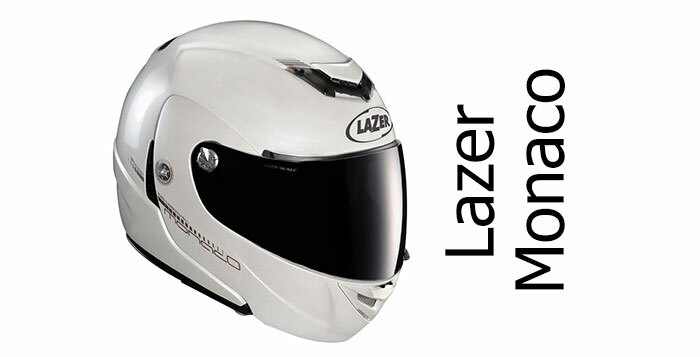 You probably don’t want to pay much either. 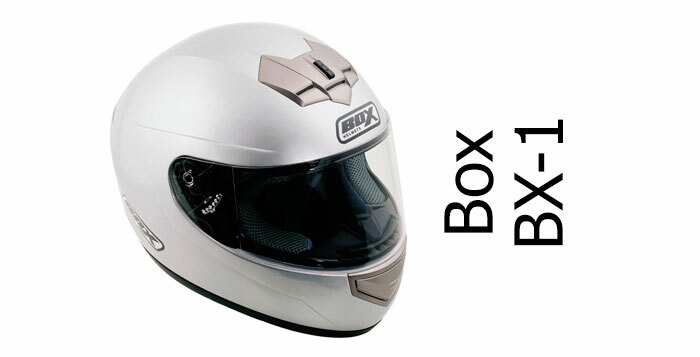 OK so if that sounds like you, here’s a small selection of helmets we’d recommend. 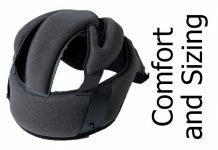 Click any to read our reviews. 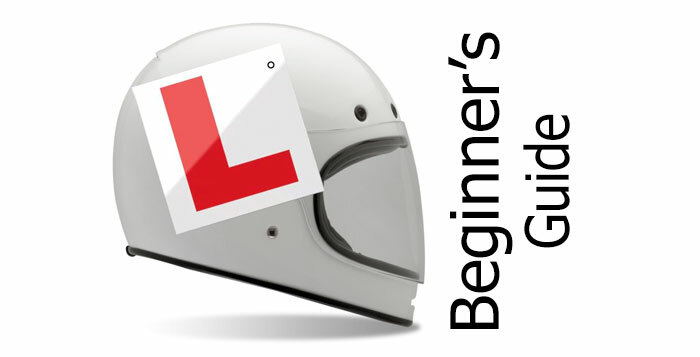 Note that the list is good at the time of writing – towards the beginning of 2017. 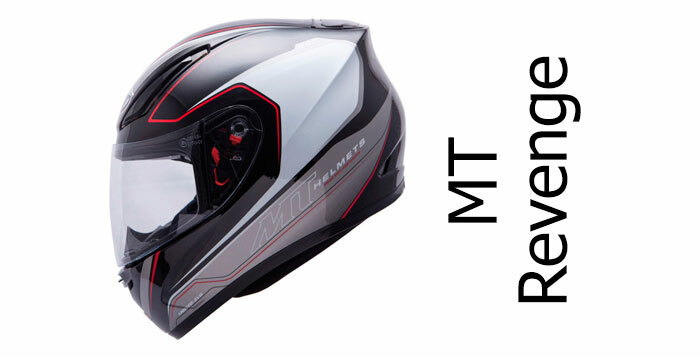 But if you want to see our latest helmet reviews, jump to our homepage where you’ll find lots of ways to narrow down the selection. 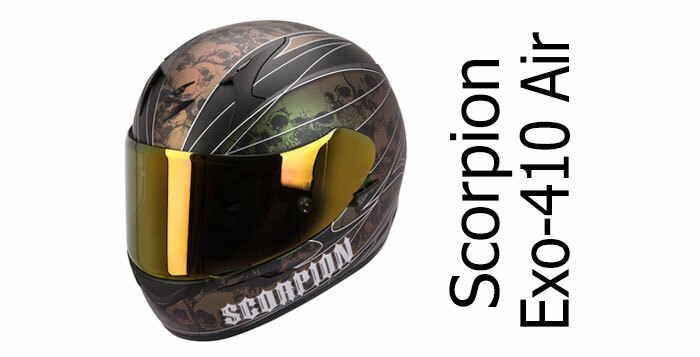 All the helmets below are lower-priced and score at least 4 SHARP stars for safety. 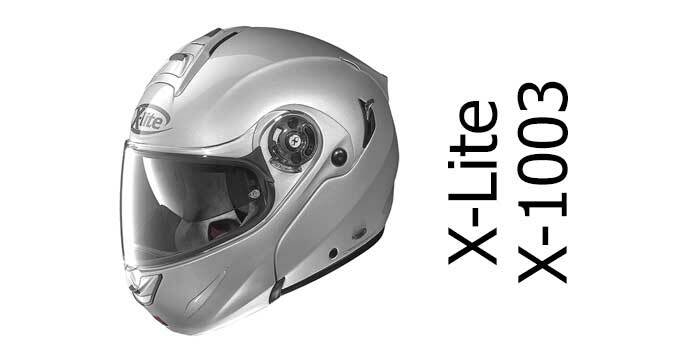 Or if you’ve a bit more money to splash out on something that’s a bit better built, have a look through our safest helmet reviews (prices here vary – some are very expensive). 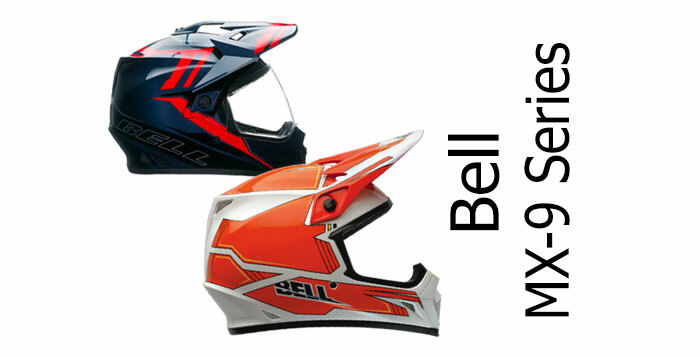 Flip-up helmets have a chin guard and visor that can be pushed up out of the way so your face is showing. 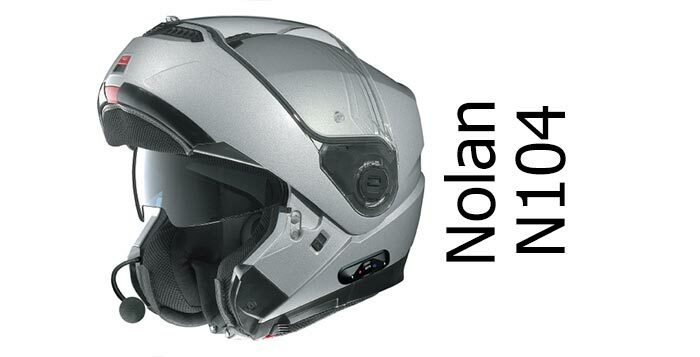 They’re sometimes called modular or system helmets too but that can be pretty confusing because modular and system helmets can refer to other types of helmets too – like the Nolan N44. 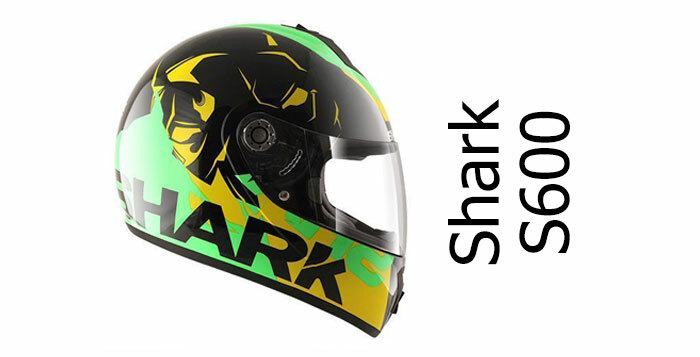 Being able to move the chin guard out of the way can be really useful. 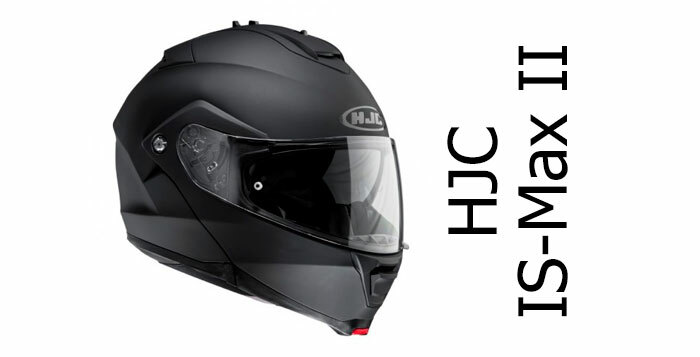 And if the helmet is dual-homologated (meaning you can wear it in full face mode and like an open face helmet) you’re actually legally allowed to ride around with the chin guard up. 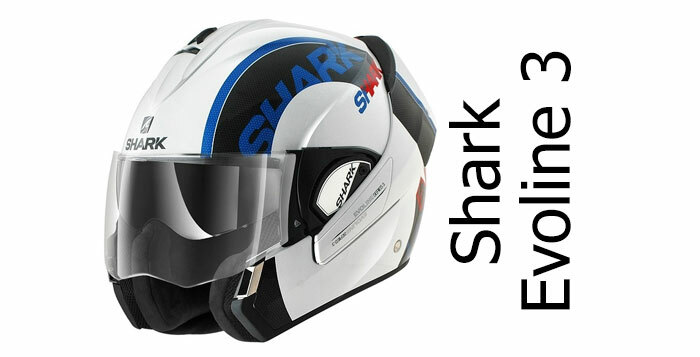 Though if you do intend to ride around with the chin guard up, we’d recommend buying a dual-homologated helmet where the chin guard moves right the way around to the back of the helmet – like the Shark Evoline 3 – for safety reasons. 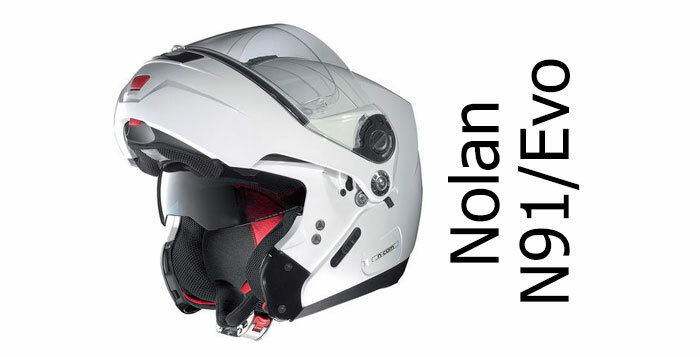 Having said that, the safest modulars to use in full face mode are Nolans since their chin guards remained locked in 100% of SHARP impact tests – so check out the Nolan N104 or N91 (being replaced by the N90-2) below. 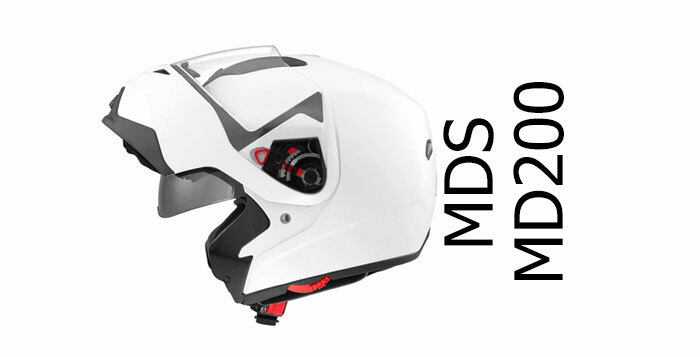 Modulars are generally a little heavier and arguably little less safe than their full face counterparts – but they’re nevertheless really versatile and very popular. 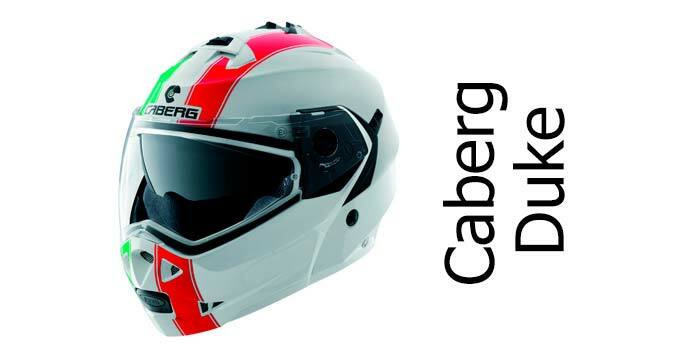 So if you want a modular helmet, take a look at one of these beauties! 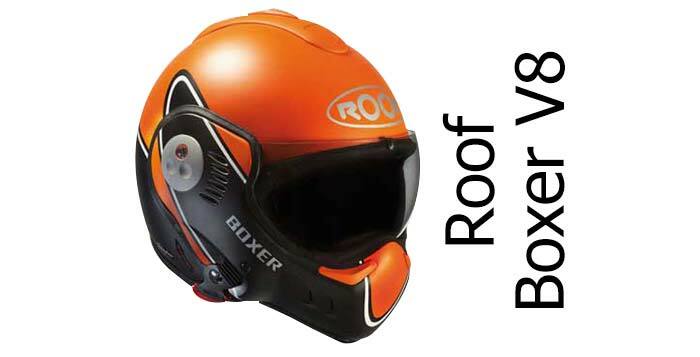 Roof Boxer V8 in Devil Orange – full faced config. 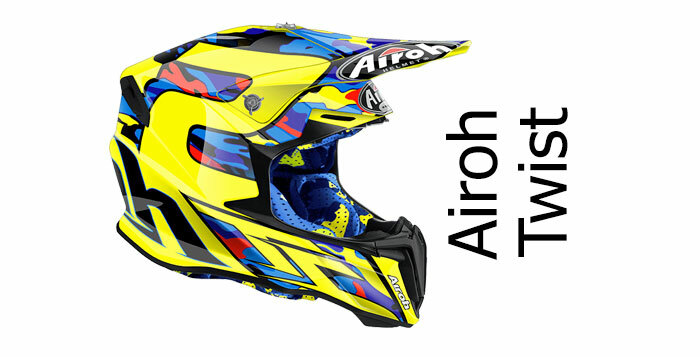 Adventure helmets are on/off road helmets designed to go anywhere. 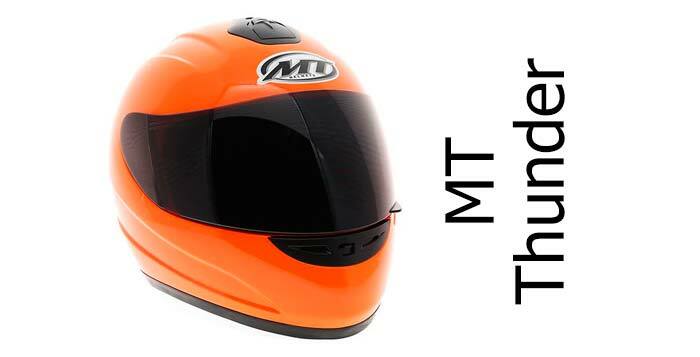 Most are road-biased and work as great full face helmets – but take them off road and you can usually remove the visor, stick on some goggles and you’re good to go. 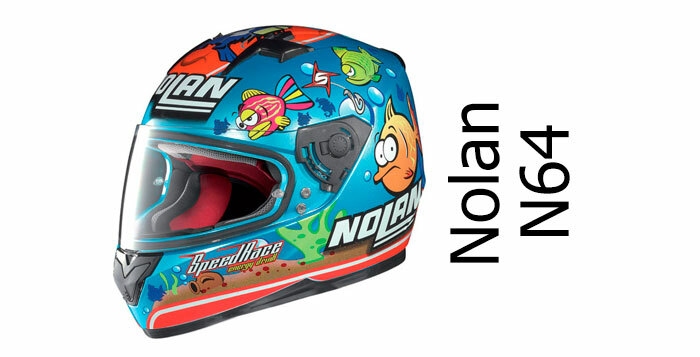 Most also feature bits and bobs like sun peaks and washable filters too. 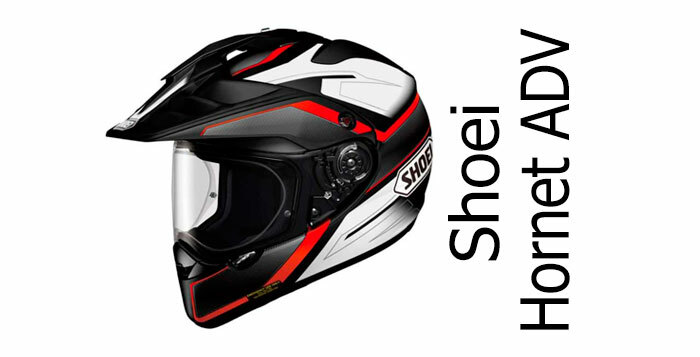 Many adventure helmets are based on motocross helmets to start with so you’re getting the best of both worlds to some extent, though if you tend to stay on the road, then you’re probably better going for a road helmet as adventure helmets can be a bit noisier and the design can cause a bit of helmet-lift or buffeting from the wind. 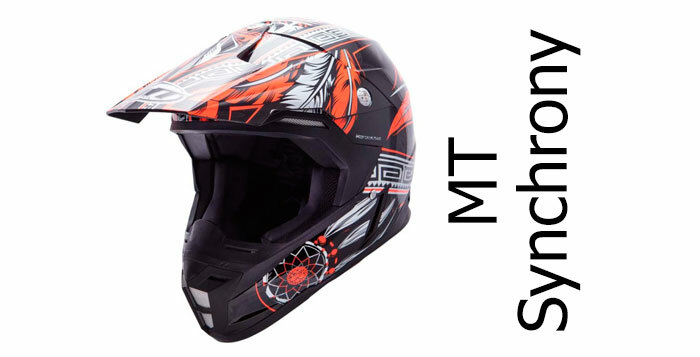 Motocross helmets are pretty specialist lids designed for folks who take their bikes off-road. 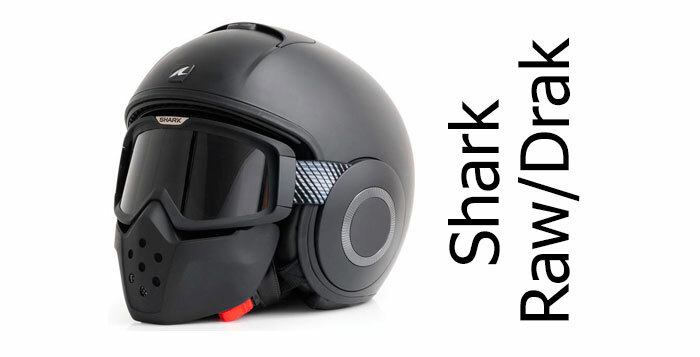 Most don’t have visors but space for goggles instead. 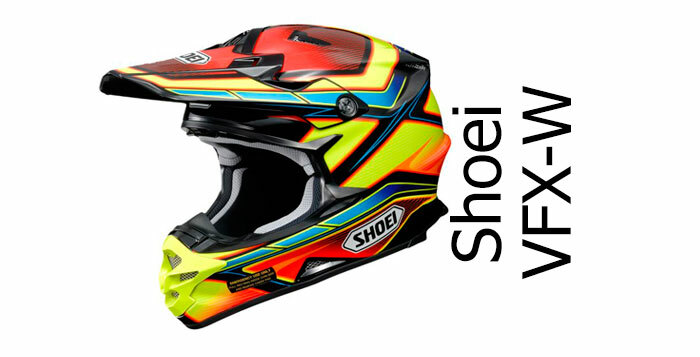 They also have sun peaks, roost guards (to stop dirt thrown up by other riders) and stuff like washable filters for the chin vent. 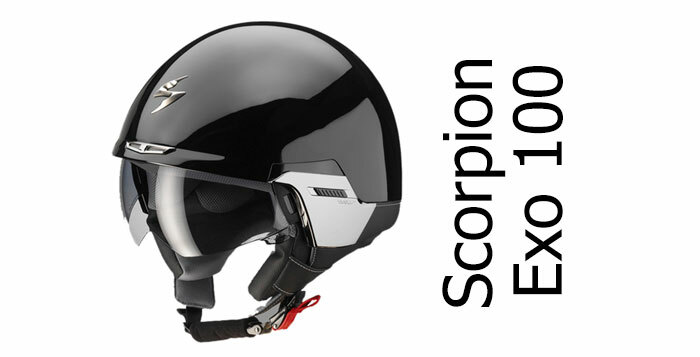 We don’t really recommend open face helmets these days – mostly because they’re inherently less safe than full face helmets. 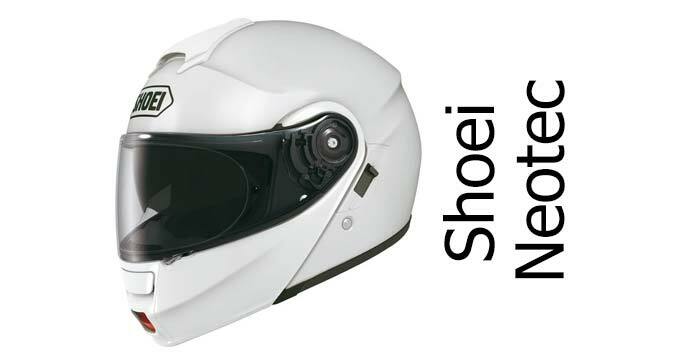 Plus folks with a vested interest in keeping their faces intact when riding a motorbike, but who like the occasional freedom that an open face gives, tend to opt for a flip-up helmet so they can have the best of both worlds. 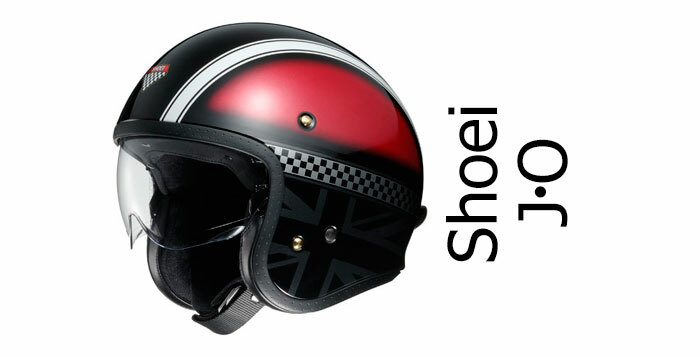 And if you’ve not found the helmet you want from this bunch, then jump onto our homepage and scroll around. 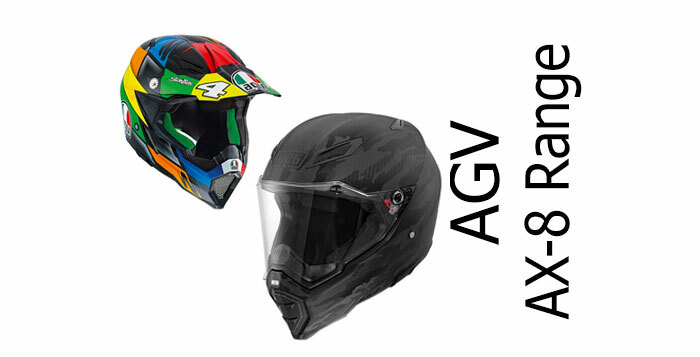 We’ve tried to set out some of the best helmets available in easy-to-use lists.